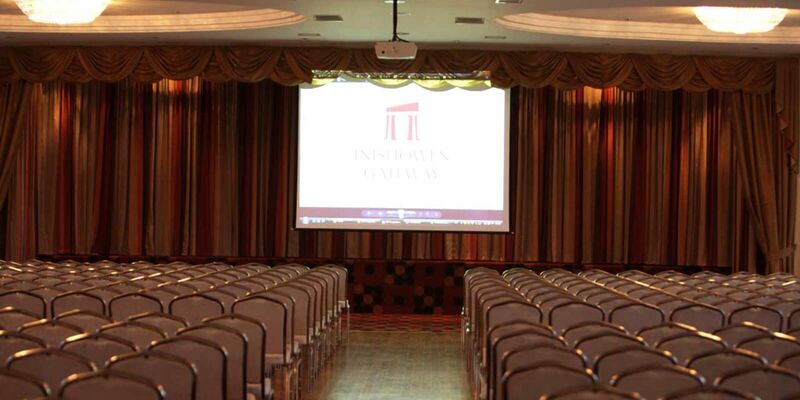 If you are looking for a conference hotel in Donegal, look no further than Inishowen Gateway. 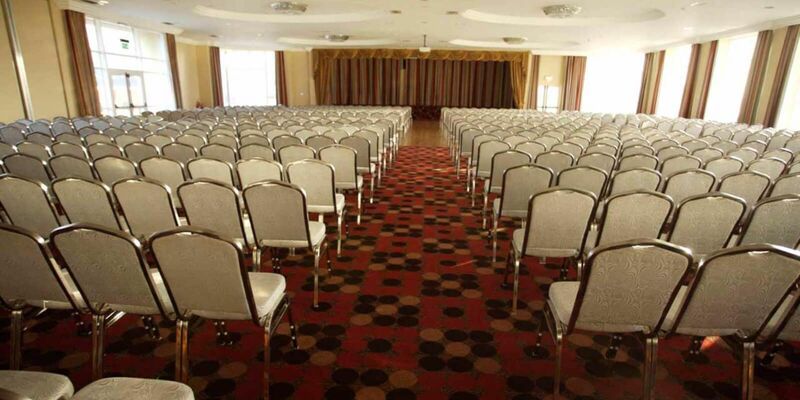 Your business is our business and with this in mind, we offer you a range of meeting and conference facilities to suit your needs from a private 1:1 meeting to a full scale conference, exhibition, evening business event or Banquet. 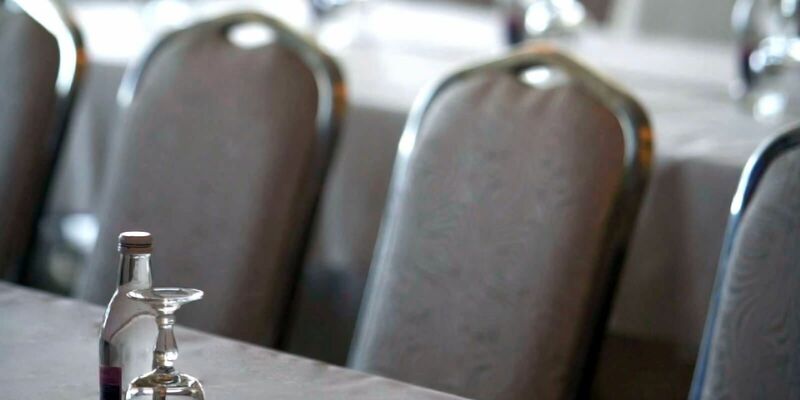 A selection of conference catering options for Breakfast, Lunch and Dinner can be tailored to your requirements. 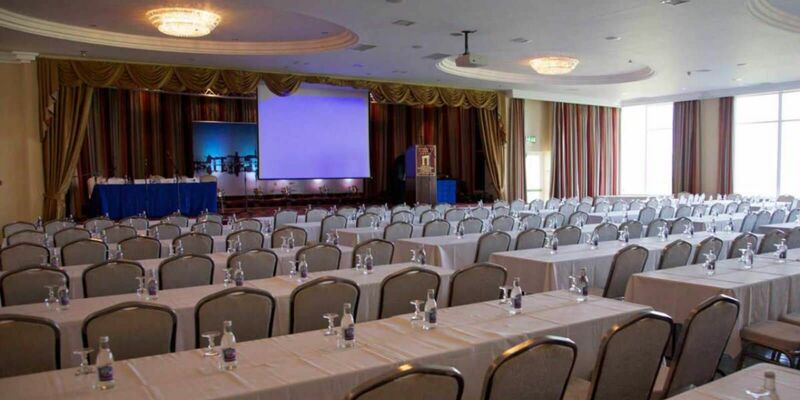 At the Inishowen Gateway Conference Hotel Donegal, we pride ourselves in offering some of the finest conference facilities venues in Donegal. 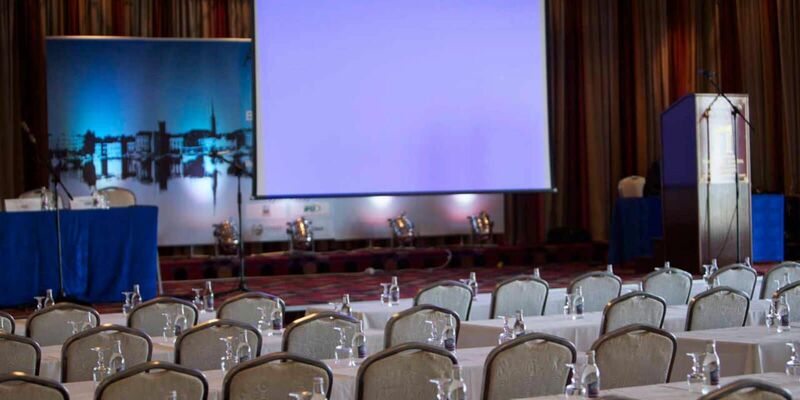 The hotel is one of the most ideally located conference venues in Donegal, with the City of Derry in Northern Ireland and Letterkenny in Co Donegal both within a 15/20 minutes drive. 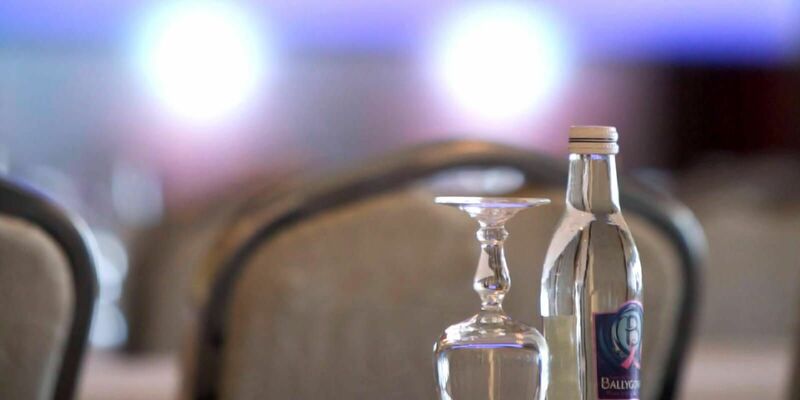 Being part of our new development, our conference rooms have been built with an emphasis on comfort, convenience, and the latest in modern technology and design. The Inishowen Gateway Donegal hotel’s spectacular location and stunning views of North Donegal is an excellent backdrop for all your business requirements. 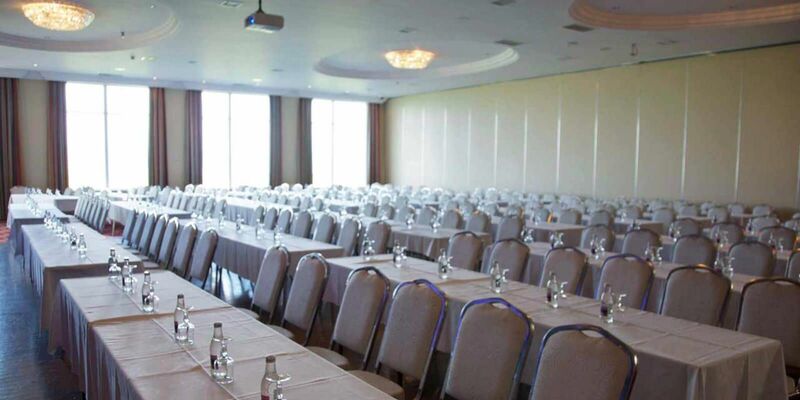 The 3 Star Hotel Donegal has everything that you need for the perfect Conference in one location. 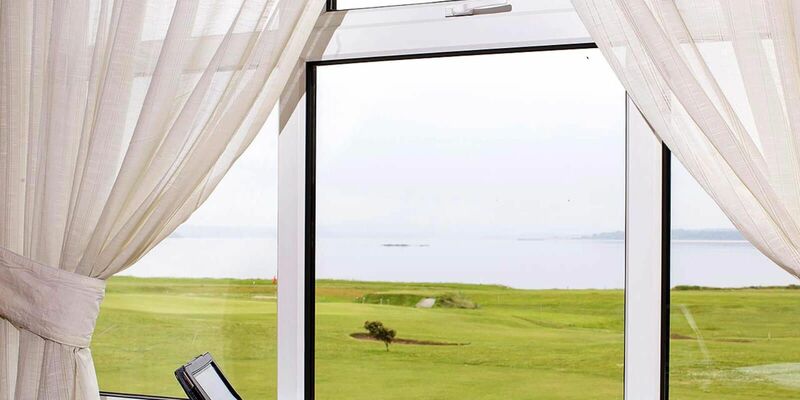 Choose from the mouth-watering selections off the fine dining menu in The Peninsula Donegal Restaurant where the view across Lough Swilly provides the perfect setting. The Lisfannon Bar offers an excellent Bar Food menu and has weekly live entertainment. 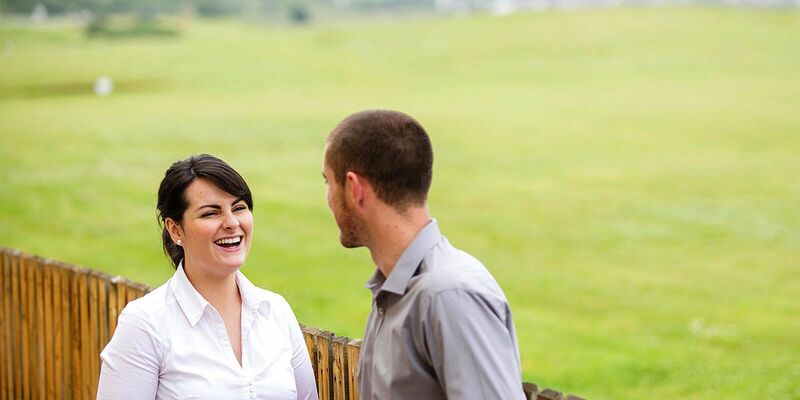 The latest addition to this outstanding Inishowen destination is The Seagrass Wellbeing Centre. 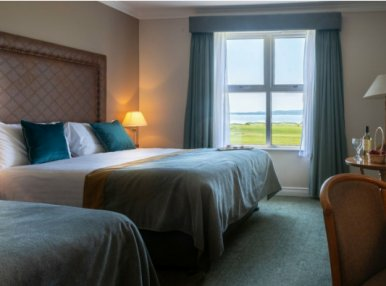 This is the Donegal Hotel’s Health and Beauty Centre. 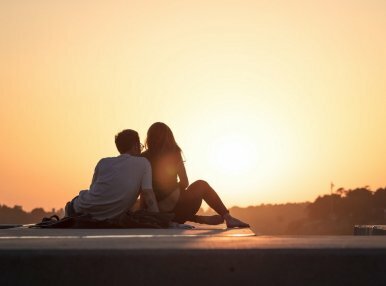 It boasts a wide range of treatments including, facials, body wraps, massage, hydrotherapy bath and reiki. 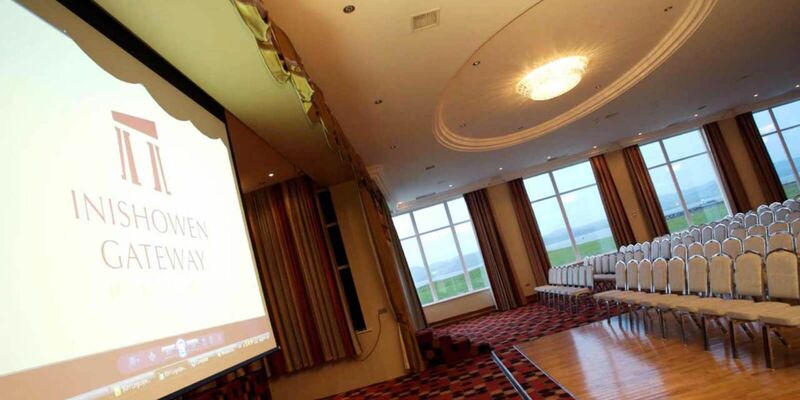 Inishowen is a timeless haven of peace and tranquillity, providing the perfect venue for the pursuit of business and pleasure in surroundings of unique natural beauty.